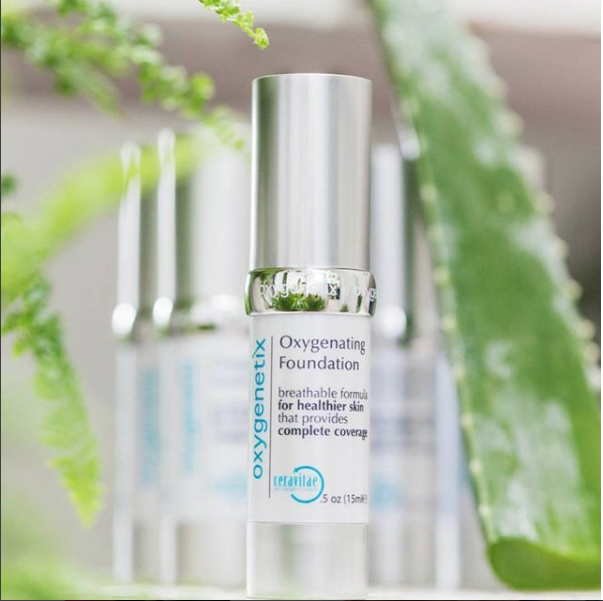 Oxygenetix is a revolutionary breathable foundation that when used immediately post-procedure, also acts as a dressing by helping support new cell production and speeding up the healing process. It is a full coverage makeup, often seen on movie stars for red carpet occasions, as well as on film sets as the makeup of choice. Its beautiful finish and skin treatment benefits make it an ideal foundation for all skin types and all occasions. Oxygenetix does not test on animals.